After earning degrees in Kinesiology, I met my mentor Mike Austin in 1993. At the time he was perennially in the top 5 of Golf Digest’s Top100 teachers list. If you haven’t heard of Mike, it’s probably because his nickname was ‘Old Motor Boat’ – putt putt putt. It was really that bad, and kept him out of the winner’s circle on the PGA Tour. But his swing was something to behold; right out of a Leonardo DaVinci design. Even in his late 70’s he could smooth it over the driving range fence dead straight every time. The Austin method is, I believe, the most scientific and precise way to hit a golf ball efficiently. Mike taught me how to pivot and throw the clubhead, and all the precision details in between. 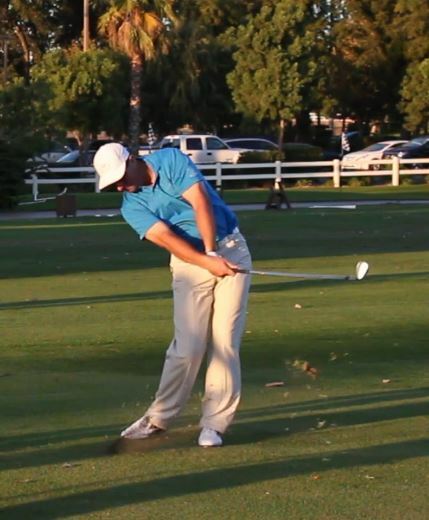 In 2007 I used the Austin swing to average 332 yards per drive in professional tournaments. I believe I am the only human being on Earth to 1. have learned the swing directly from Mike, 2. possess a background in the same science as Mike, and 3. to have played professionally. I’ve now been teaching his method for over 20 years, to thousands of students. 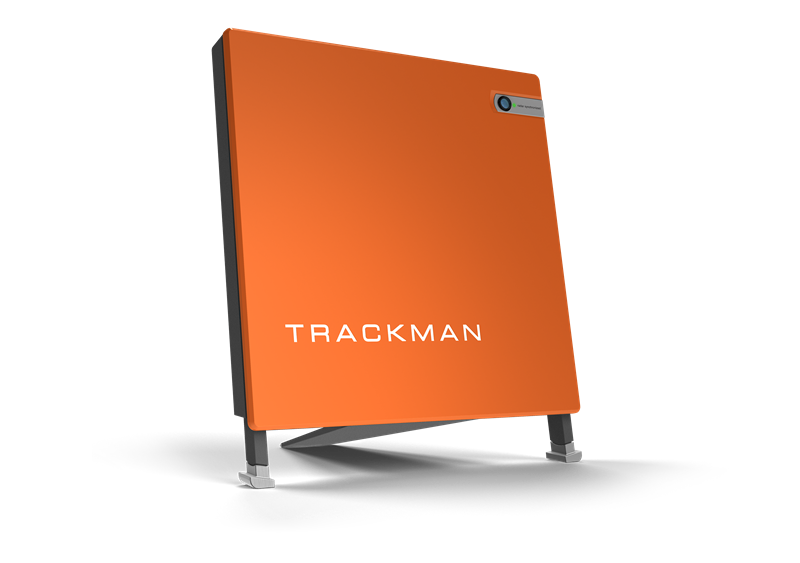 I use high speed video and Trackman technology to give students great feedback. I am committed to making golfers better – and always striving to find a better way to convey a message or a feel. Please feel free to give me a call if you have any questions or would like to set up a lesson in person.